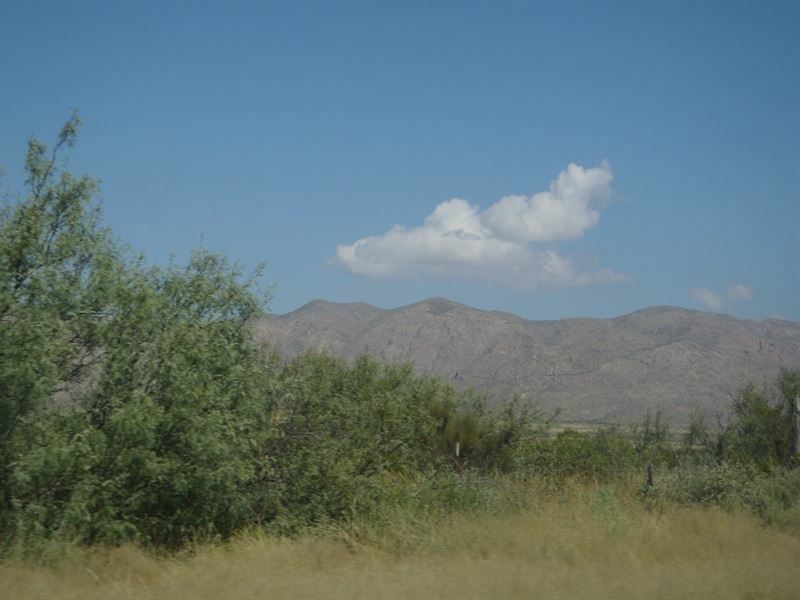 Huge 40 Acres AT Whole Sale Price Approximately 9.5 miles due east of Sierra Blanca, Texas. Easements running north-south through the tracts. The tract lie a short distance from the center of Sierra Blanca and Interstate Highway 10, providing daily needs and access to El Paso, the largest city in West Texas. Mountains surround the area in all directions, providing wonderful views of the mountains from this piece of property. No special zoning. This is undeveloped land. Pictures are general area pictures. We never visited the property. Taxes No back taxes. Taxes are approximately per year. Buyer will be responsible for 2018 taxes. Taxes subject to change. No Proration. GPS coordinates are approximates Zoning No special zoning. Can be used for general purpose. Parcel ID 104686.